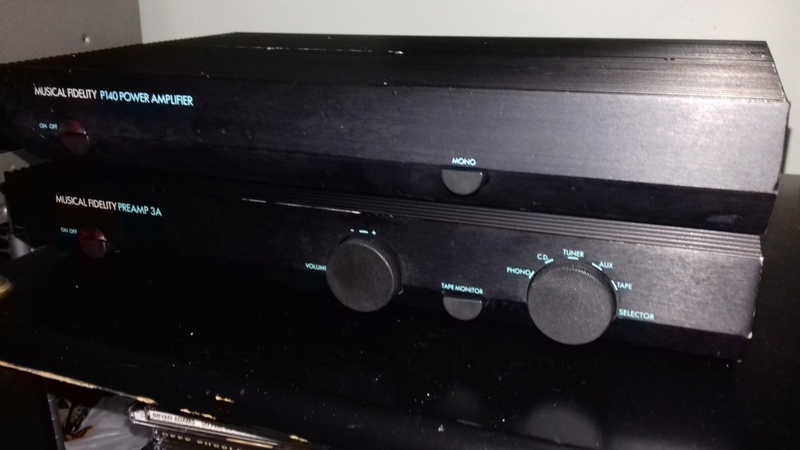 Selling one of my collection Musical Fidelity Preamp 3a and P140 Power Amplifier. Both amplifier are in working condition. Warm sound and the power amp output 70 watts. Interested please WhatsApp, SMS or call 017 2192662.